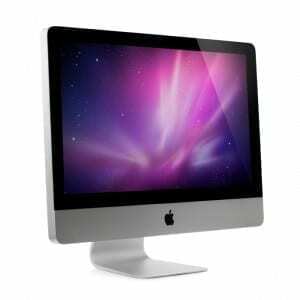 Your Denver Mac Repair Specialists! Whether you have a cracked screen, spill damage, malware or virus issue, hardware of hard drive issue, Laptop Repair has the skills and knowledge to help your Apple product! We do all repairs in house so you never have to fret about your computer being shipped off. Bring your Apple Computer by today for a Free Diagnostic and let Laptop Repair get your Mac on the road to recovery! Can’t make it to one of our locations? Don’t worry, we have two. We would love to see you at either our Laptop Repair Denver or Laptop Repair Castle Rock location!